PALL MALL – To commemorate the centennial of the end of World War I, Sgt. 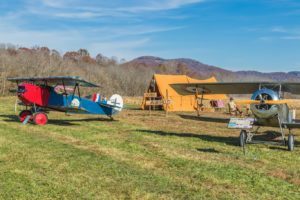 Alvin C. York State Historic Park is hosting a Veterans Day weekend complete with living history programs, reenacted trench assaults and WWI era biplanes. Events are open to the public and free of charge. Activities begin on Friday, Nov. 9 at 6 p.m. with a showing of the film Sgt. York. Throughout the weekend, WWI living history programming will take place as well as guided tours of the York home. Sunday’s activities include a Veterans Day ceremony honoring the sacrifice of America’s veterans as well as commemorating the end of the First World War. Throughout the weekend’s events, the park will display Sgt. Alvin C. York’s original Medal of Honor, which is ordinarily housed at the Tennessee State Museum. For the first time in nearly 50 years, the Medal will return to Pall Mall for visitors to see. Veterans Day on Nov. 11, formerly known as Armistice Day, commemorated the anniversary of the armistice that ended WWI in 1918. 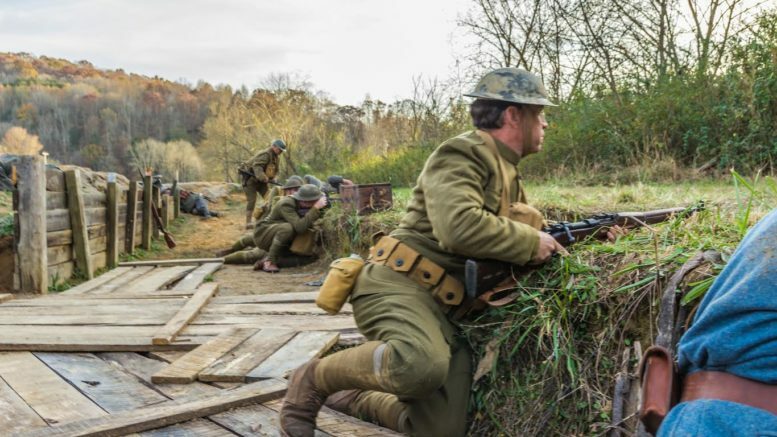 The park, located nine miles north of Jamestown in Pall Mall, pays tribute to one of the most decorated soldiers of World War I. Guests can enjoy a visitor center modeled after York’s general store, tours of his two-story house, a gristmill, the York Bible School and various picnic facilities. The York Farm was designated a National Historic Landmark in 1977. The park is located at 2609 North York Hwy. For more information, visit https://tnstateparks.com/parks/sgt-alvin-c-york or contact the park office at (931) 879-6456.